Q. 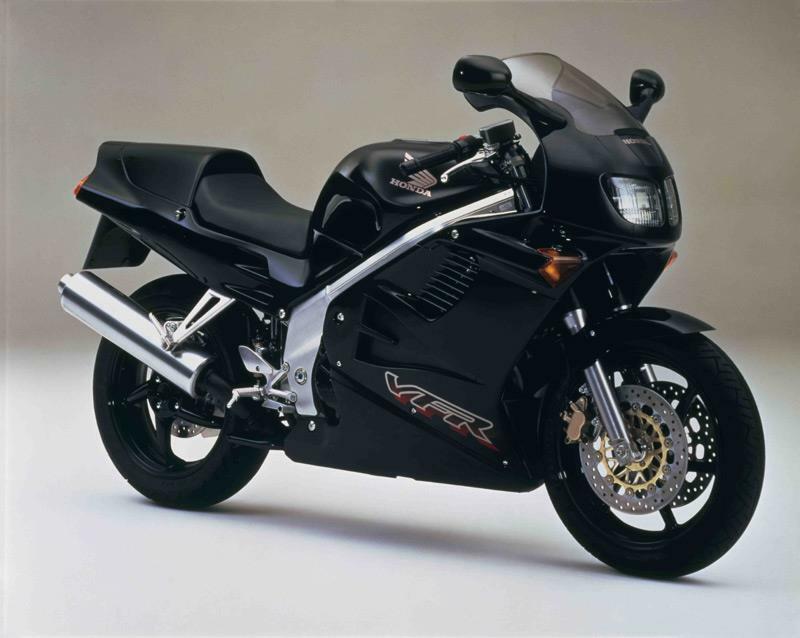 My Honda VFR750FR revs and runs well in the first four gears, but struggles in fifth and sixth to get past 6000pm. It also backfires – especially at low revs. I've changed the fuel filters and air filter and the fuel pump is OK.
A. With 18 years under its belt chances are the rubber hoses and tubing on your bike are starting to stiffen up and lose their flexibility and there could be an air leak or two somewhere. Your bike runs CV carbs, which have rubber diaphragms under the carb tops and rely on vacuum pressure to lift the carb slides. If those rubbers get even tiny pinholes in them, it can be enough to stop the carb slides lifting at higher revs.